and so, most likely, is Francesca. the “Tree of Pleasure” in Milan. next week you’ll get a taste of what Christmas looks like in Parallax, but in the meantime, enjoy these holiday flashbacks and last year’s Christmas morning. They used to go to Capri on holiday, when she was very young, at first, her mother and father and Ricci and Michele. And after her father died, she and Ricci and Michele would go occasionally with Marco and Letizia and their children, always staying in a big rented villa overlooking the sea. She remembered swimming all day long, snorkeling in the grottoes and only leaving the water to go back to the house for lunch. On Saturday nights they would go into town and have dinner at a restaurant–the cook got the night off–where everyone knew Marco and stopped at their table to say hello. She had a necklace from Capri, a gumball-sized polished coral bead on a gold chain. Her father had given it to her as a souvenir on their last trip, when she was seven, because he had just taken her snorkeling for the first time and she had seen where the coral grew. When her father died, Anna put the necklace away in her jewelry box, worried that Francesca would lose it. She had to beg her mother to get the red bead back; Anna made her wait until she turned ten–an arbitrary number, considering Francesca had lost not even a sock as a child, much less anything more significant. She wore the bead on a longer chain now, with a couple other talismans she’d acquired over the years: a gold cross from her grandmother and a Dodo zebra from Cristina when they’d both graduated from school. She had loved Capri, loved learning how to swim there, loved the carefree afternoons riding with her brothers on scooters, picking oranges from neighbors’ trees, even loved going to the shops with Letizia. Ordinarily, she would have been thrilled at the prospect of three days there. But Paolo–she couldn’t wrap her head around him. Maybe there wasn’t anything to try to understand. 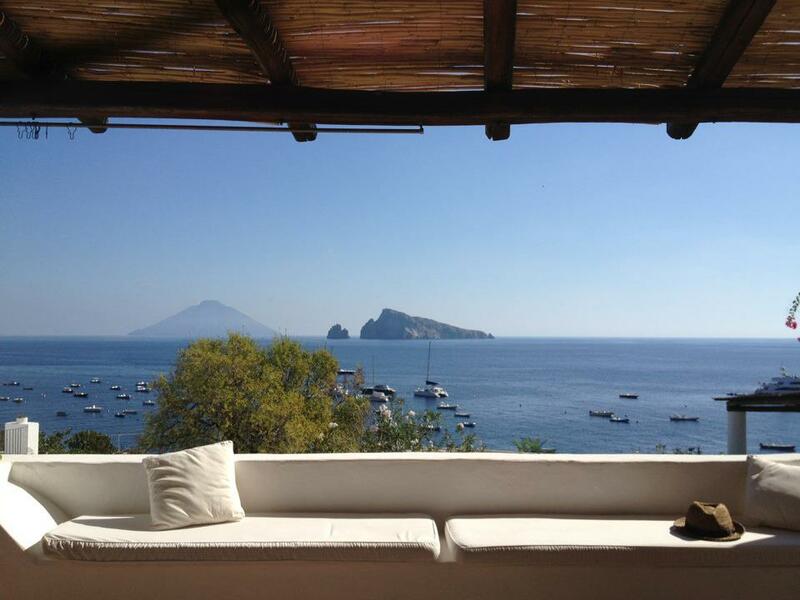 Capri just seemed so far away–from Florence, from Turin, from Milan–from everywhere. Out of sight and out of mind.